By Church So Blessed. Discovered by Player FM and our community — copyright is owned by the publisher, not Player FM, and audio streamed directly from their servers. 233 episodes available. A new episode about every 11 days averaging 56 mins duration . 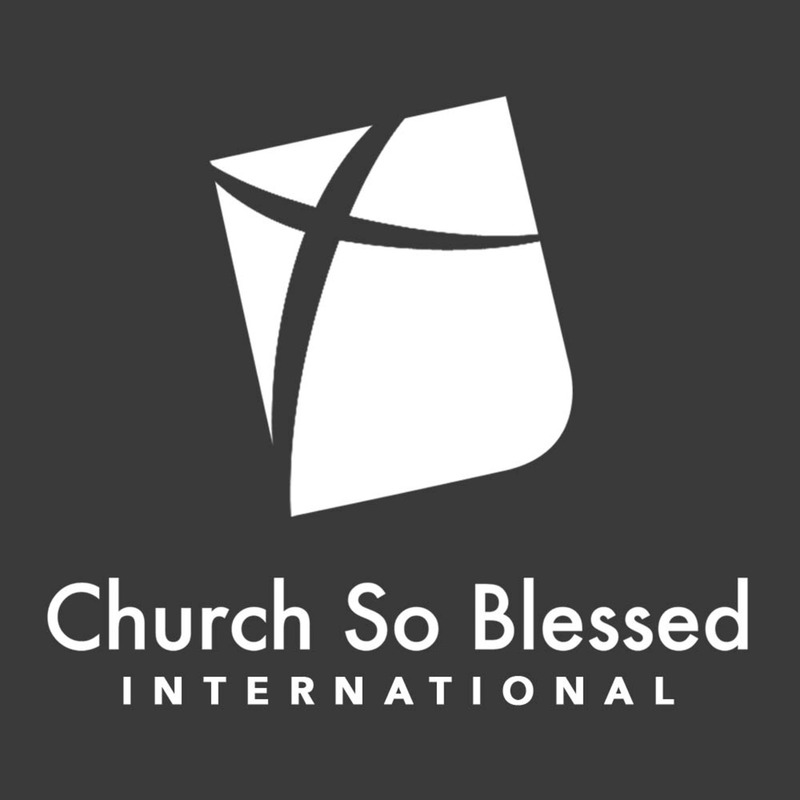 Start listening to Church So Blessed on your phone right now with Player FM's free mobile app, the best podcasting experience on both iPhone and Android. Your subcriptions will sync with your account on this website too. Podcast smart and easy with the app that refuses to compromise. Podcast on finance, investing, money, wealth, and taxes. Interviews with inspiring business women. Business topic that affect women in business. Inspiration, education and good ideas. Your host is HerBusiness CEO, Suzi Dafnis.